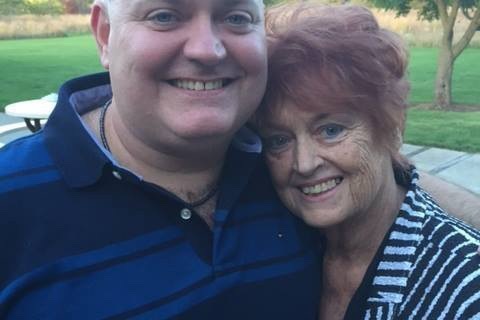 I'm Thommie Retter and I've created a Memorial Scholarship in the name of my beloved mother Bette Kay Retter. 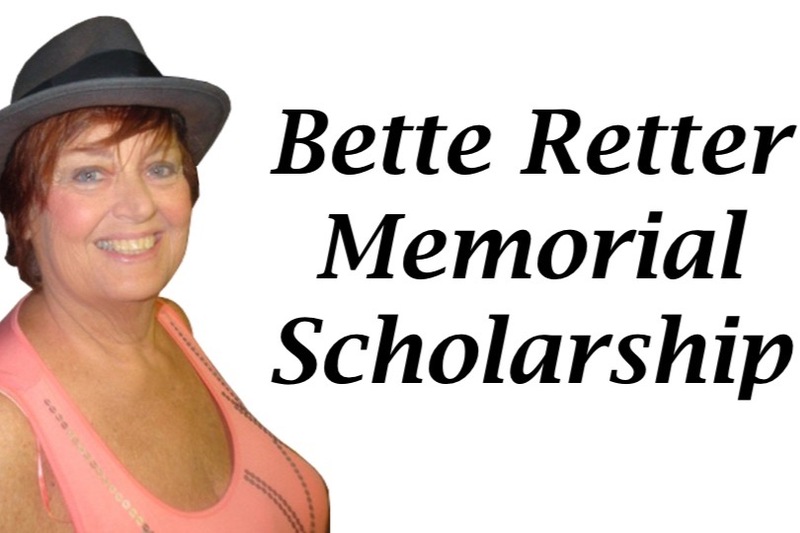 My Mom lived her life in the wonderful world of dance and as such there is no better way to pay tribute to her than to offer a scholarship in her name. The recipient of the scholarship will enjoy eight months of dance, acting and singing lessons free of charge and participation in two Off-Broadway Cabaret shows. The auditions will take place each year in September and the scholarship will run October - September. If you would like to participate in this scholarship fund please make a contribution and your name will be added to the certificate of completion given to the recipient at the conclusion of their scholarship and will also be included in all printed matter related to the winner. Being able to honor my Mom in such a fitting way gives me joy and will help keep her close. I am grateful for your help whether it is in the form of contribution or a comforting comment!